Shines and enhances natural color. Stoner Tire Finish adds a deep, dark luster to tires without making them greasy or slimy and dries to the touch. Stoner Tire Finish is formulated with long lasting rain resistance that won’t run, drip, or sling onto vehicle paint. Rejuvenates your tires and adds UV protection without attracting dirt! 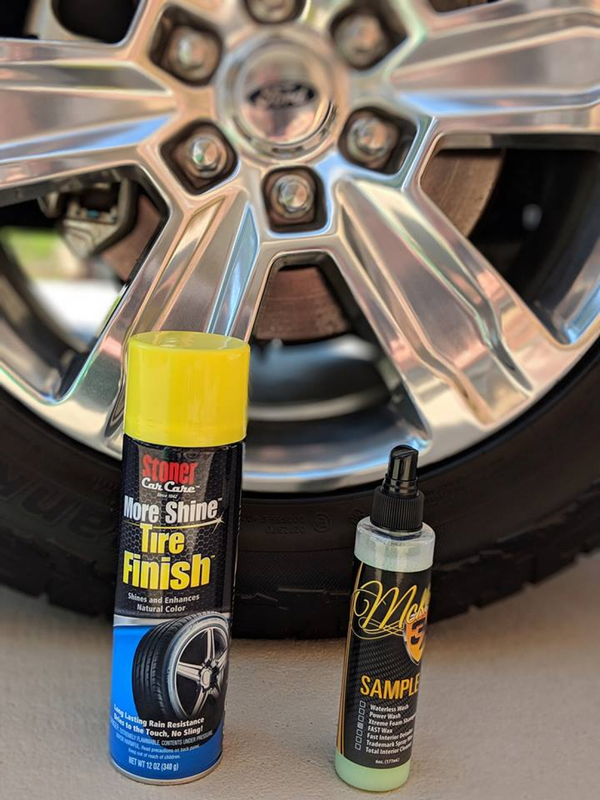 Stoner Tire Finish is fast and easy with a convenient aerosol formula that eliminates wiping, messy rags, and dirty hands! Bring more shine to your tires with Stoner Tire Finish! 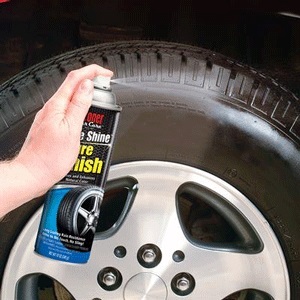 Simply point and shoot Stoner Tire Shine at your tires and get a "just detailed" look in no time! To use, hold can 8 to 10 inches from tire and spray an even coating on sidewalls. Remove over-spray from paint and plastic. 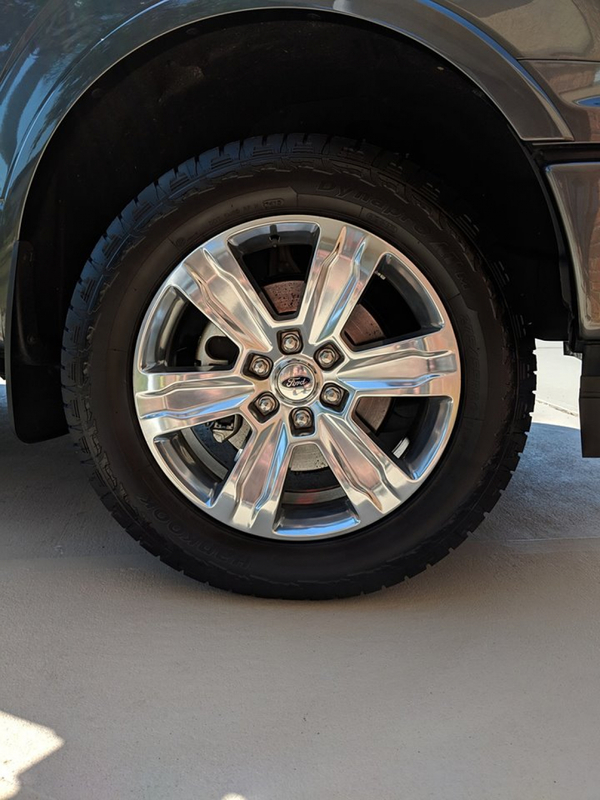 A nice product to apply to tires, not too glossy. The fan spray works well in controlling coverage and reducing overspray.